Service members or veterans of the US Armed Forces wounded or injured (incl. 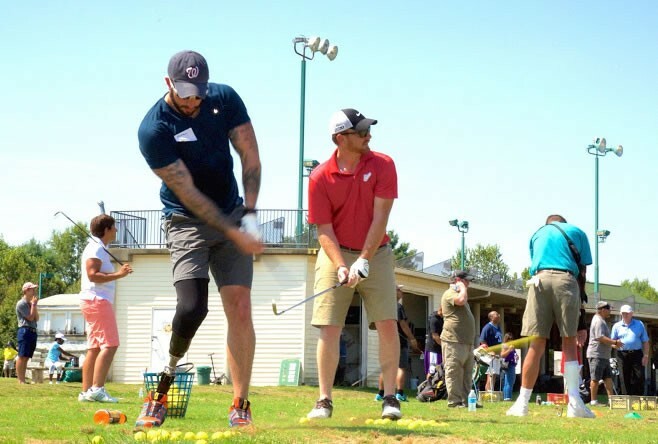 PTSD and TBI) while conducting overseas contingency operations post-9/11/2001 are eligible to become members after successfully completing an SMGA Clinic Series or The American Golfer Program. *Note: SMGA may ask for applicable documentation to verify an applicants service and nature of wounds / injuries. For more information or questions about your eligibility for SMGA programs and services, please Contact Us.